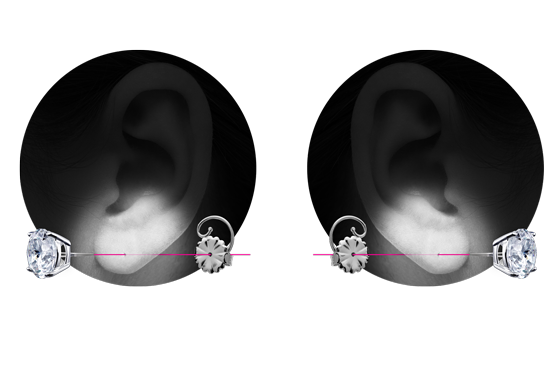 No two ears are the same; they’re actually one of the most common areas of facial asymmetry, with different pattern folds, contours and earlobes. 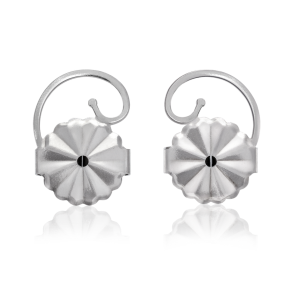 That’s why Levears features a precise “Right Ear” and “Left Ear” side, each with a patented Earring Stabilizer Technology with its structured curl that you can adjust for a perfect, even, lifted earring on each ear. From the office and date night to the dressing room and gym, Levears brings together function and beauty like never before. 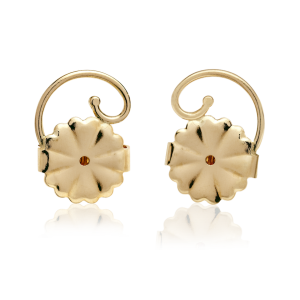 Levears are jewelry in their own right; elegant, with unmatched artistry, passion and beauty behind every post earring. 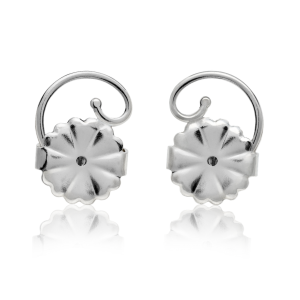 Created by a renowned jewelry designer who understands how earrings should frame features and enhance beauty, every detail in the design reveals a lifetime of experience. It’s outstanding craftsmanship and unrivaled execution. 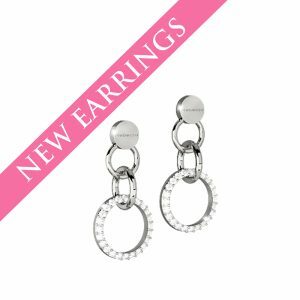 For exquisite jewelry, you need a pair of Levears Earring Lifts that rise above the competition. 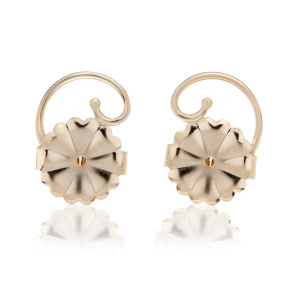 They’re specifically designed to fit the standard sized posts used by most fine jewelry manufacturers. 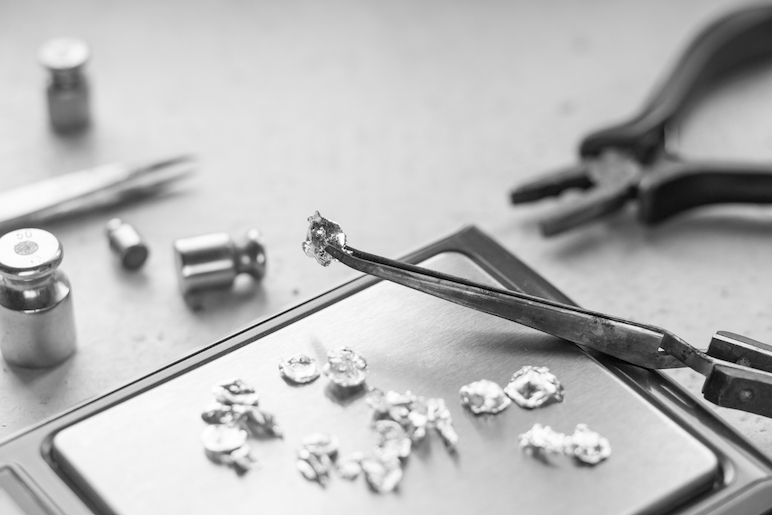 From Continuum™ Silver to 14K Gold, it’s high-quality materials for a high-fashion look for every occasion. So easy to use, so comfortable to wear. 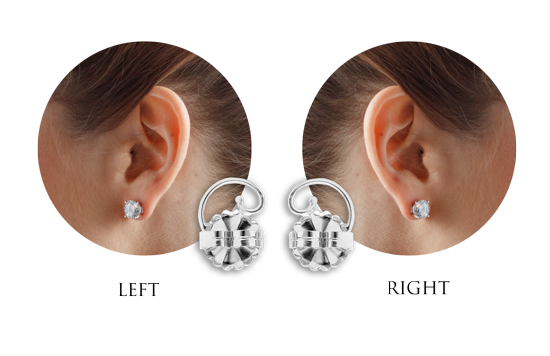 Unlike ordinary earring lifts, Levears have a “Right Ear” and “Left Ear” side for ultimate support. 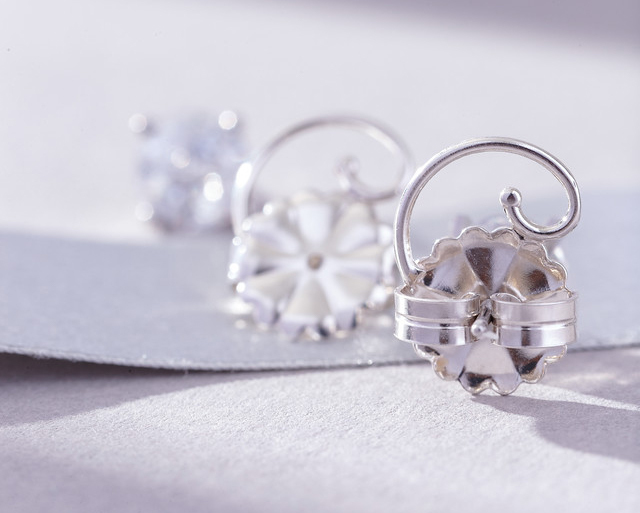 Simply put on your earring, secure your lifts and adjust each structured curl for a perfect fit.